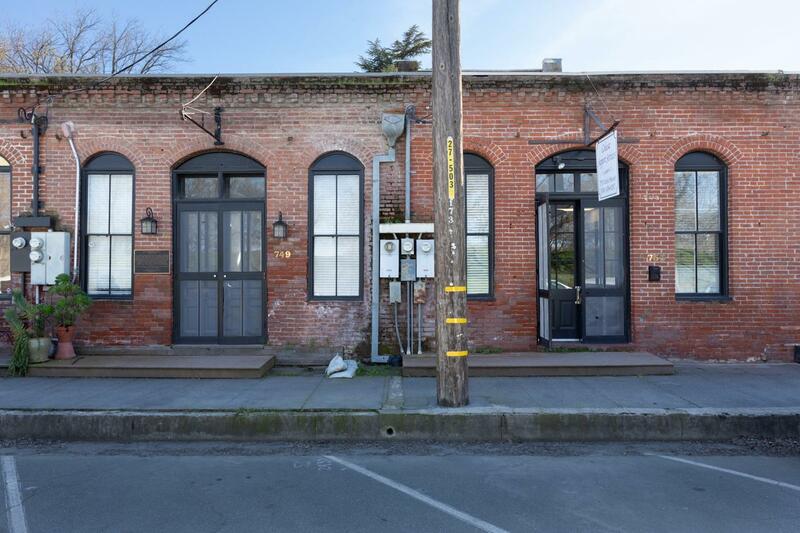 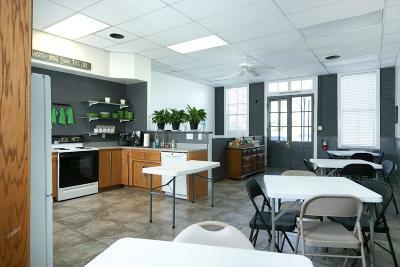 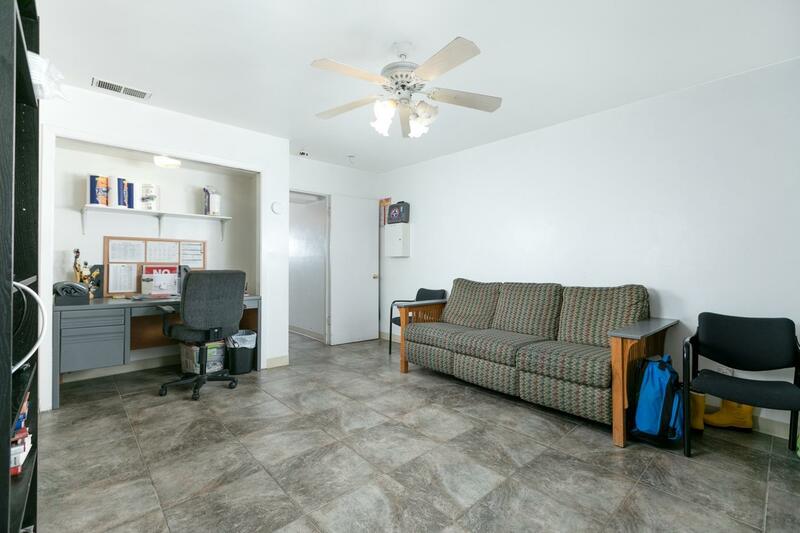 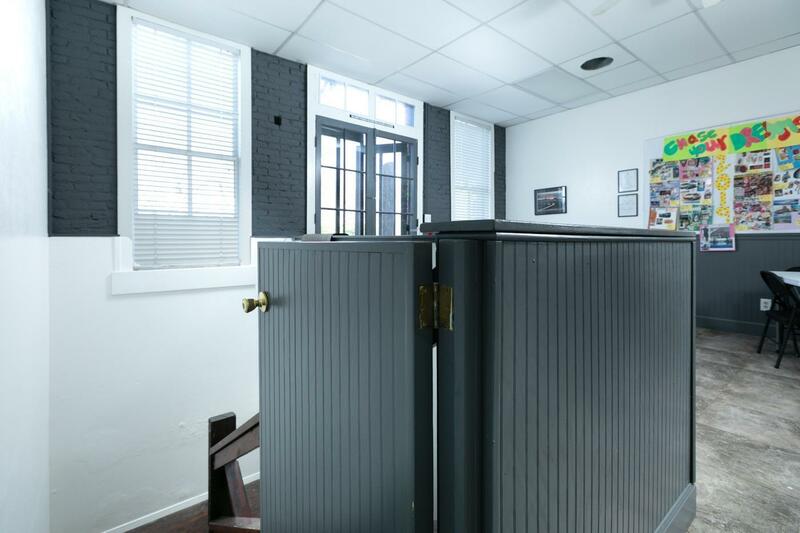 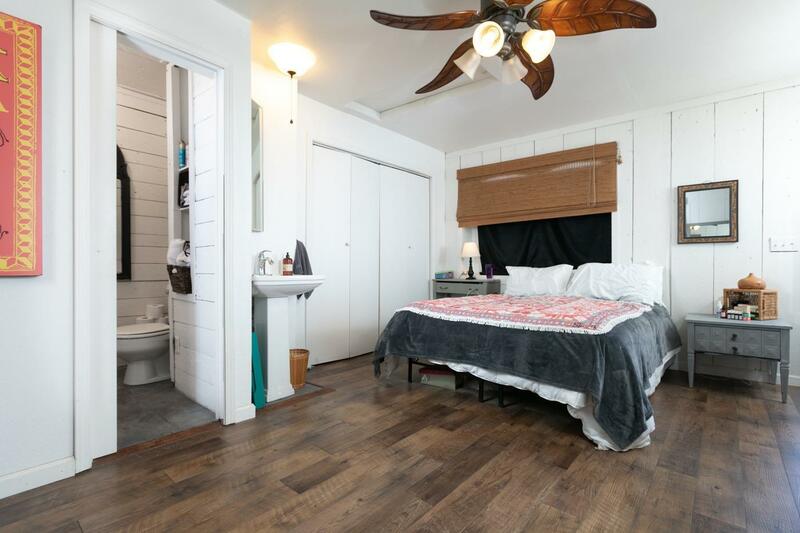 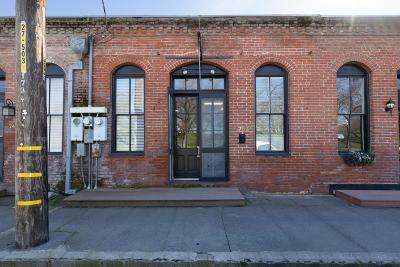 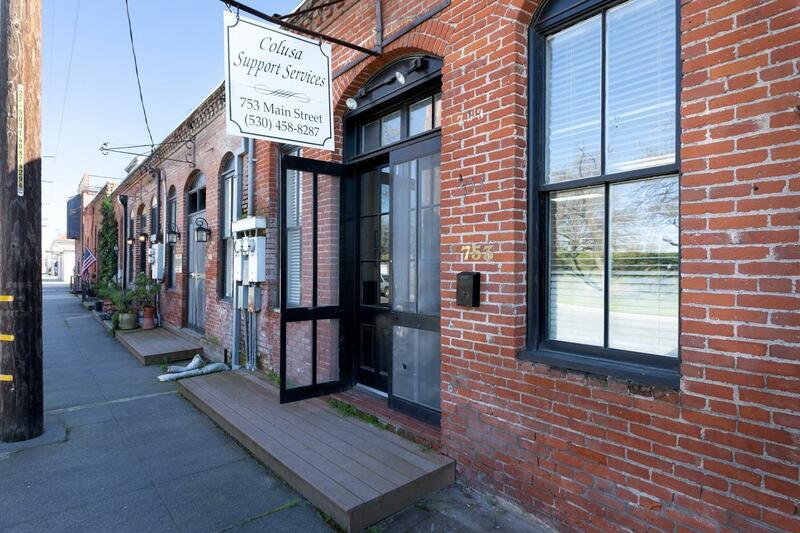 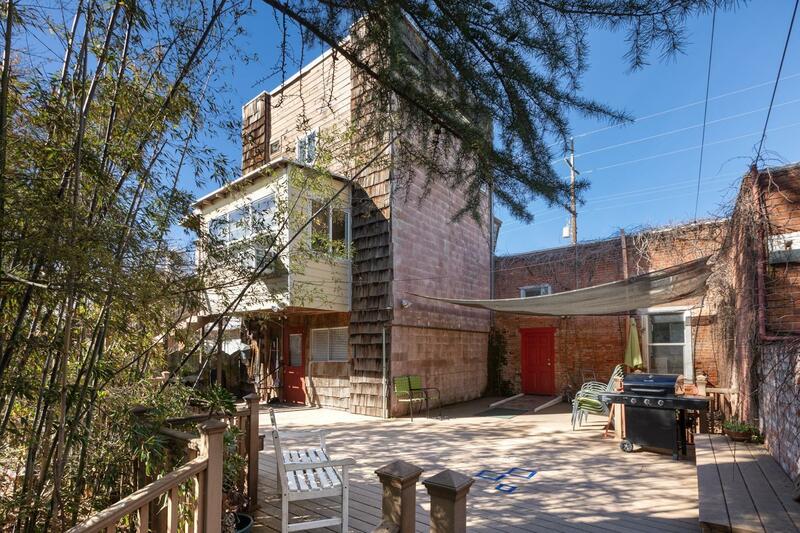 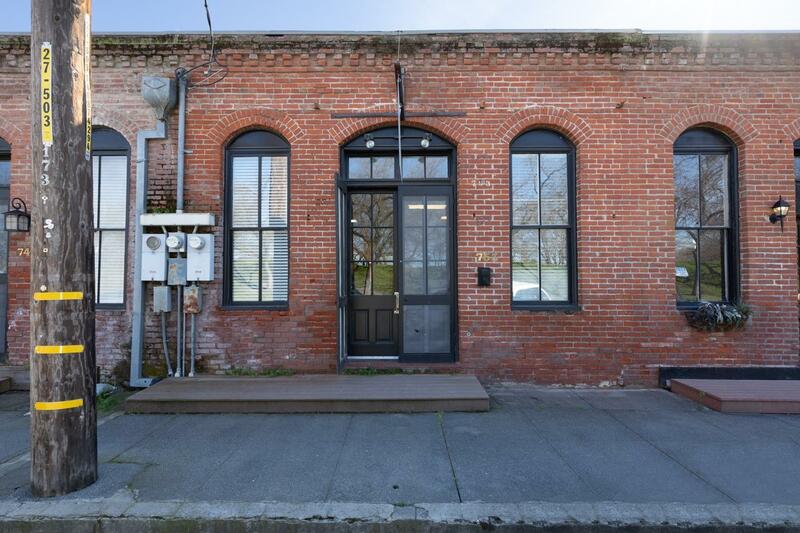 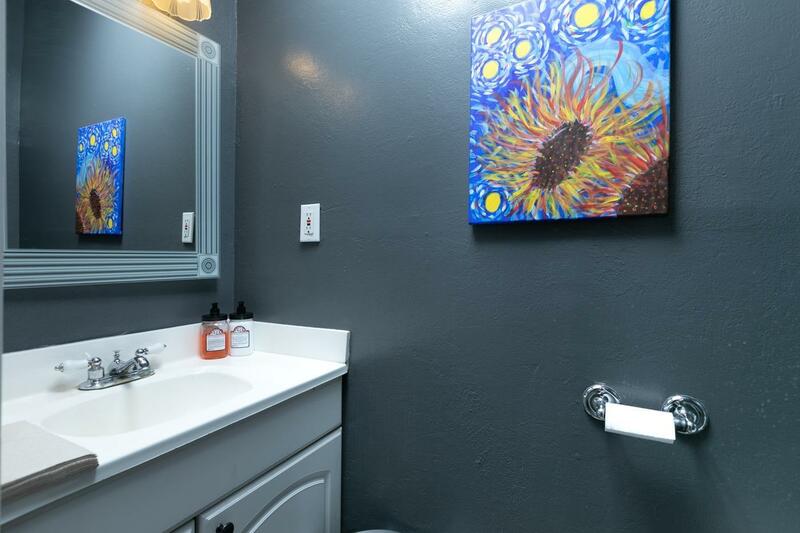 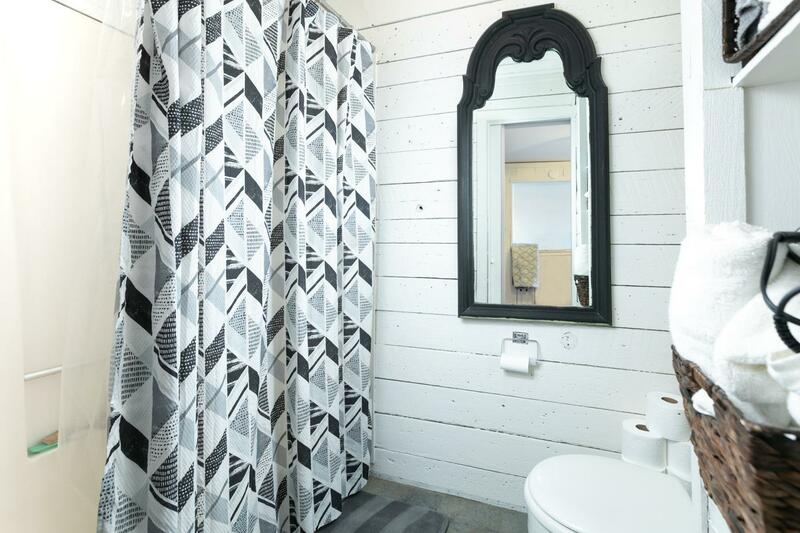 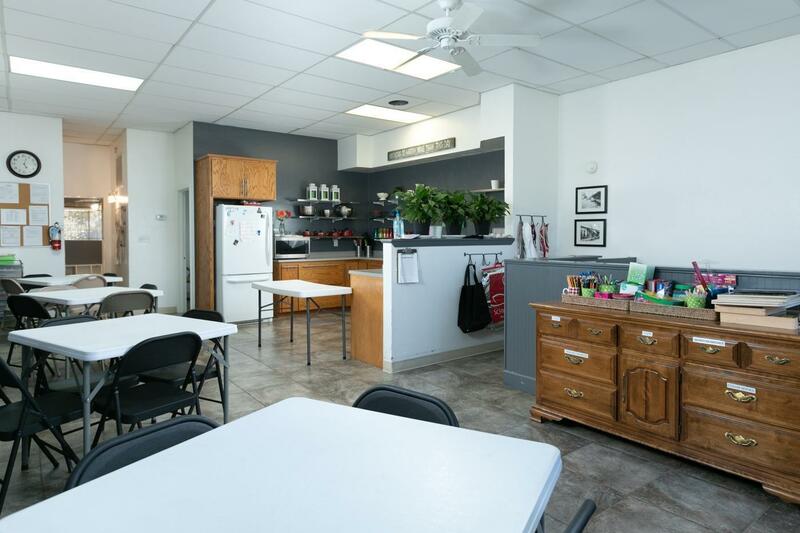 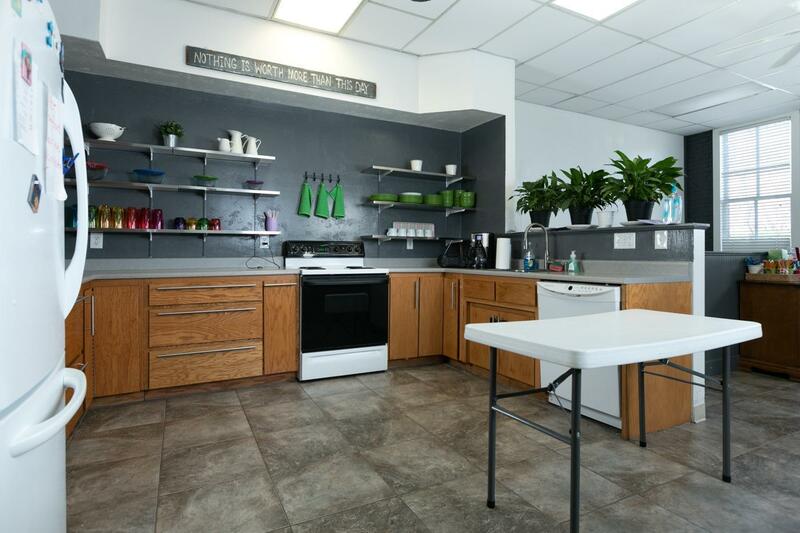 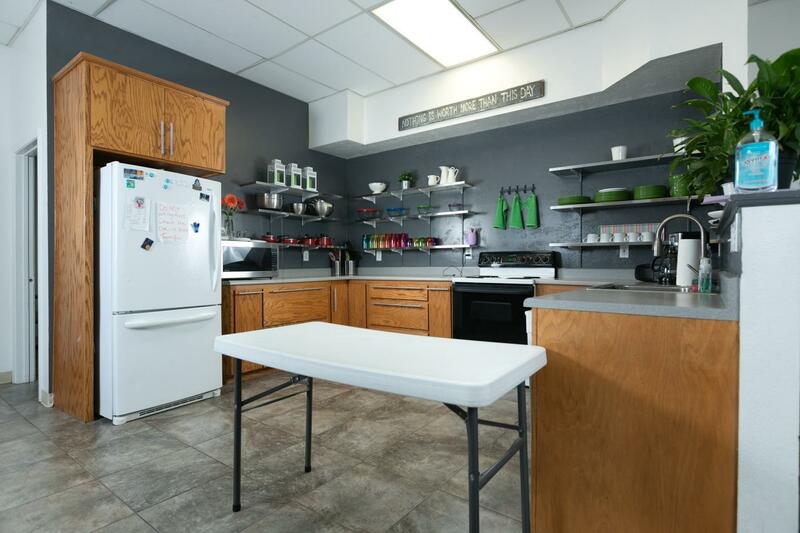 Across from Colusa Levee Scenic Park, this Historic Brick building offers an open residential or commercial space featuring a kitchen, full bath and half bath. 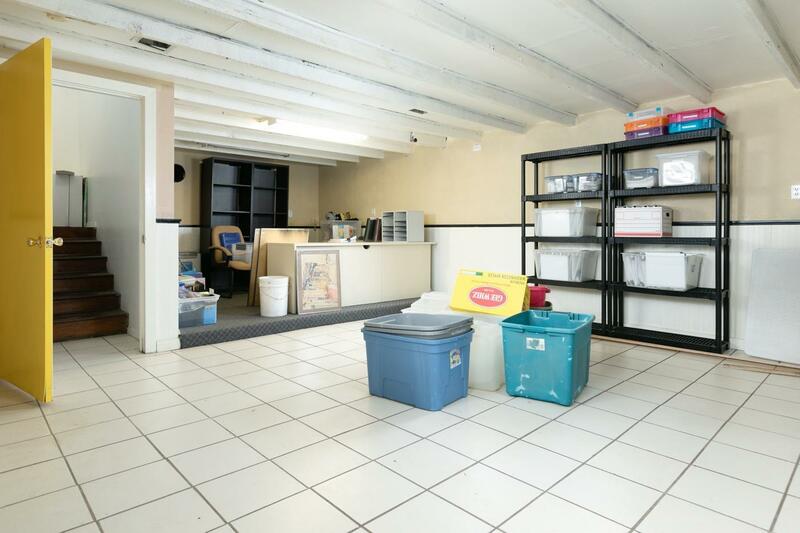 Main floor approx 1, 100sf. 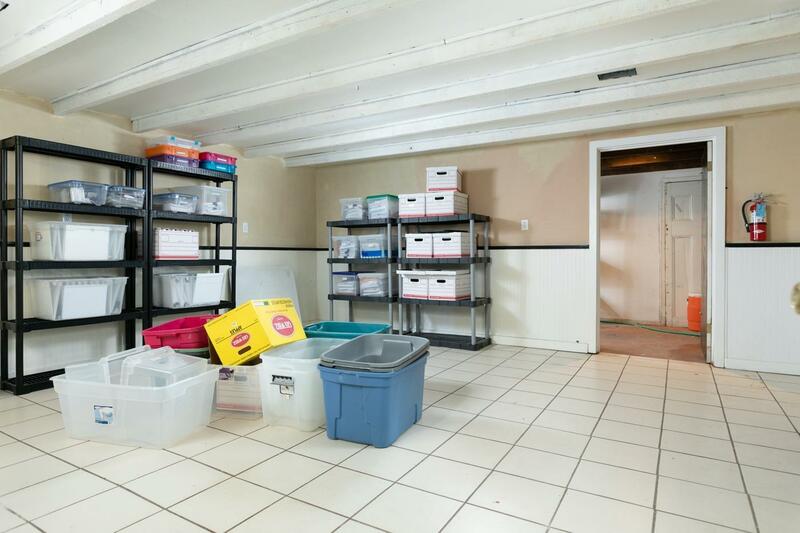 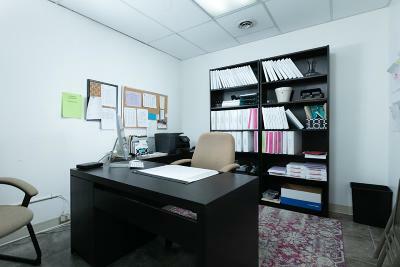 A finished basement, approx 520sf, with outside access to rear. 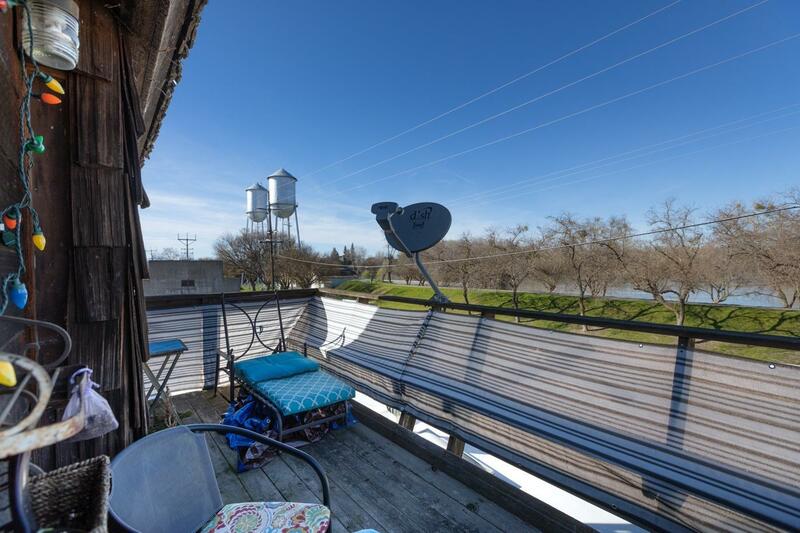 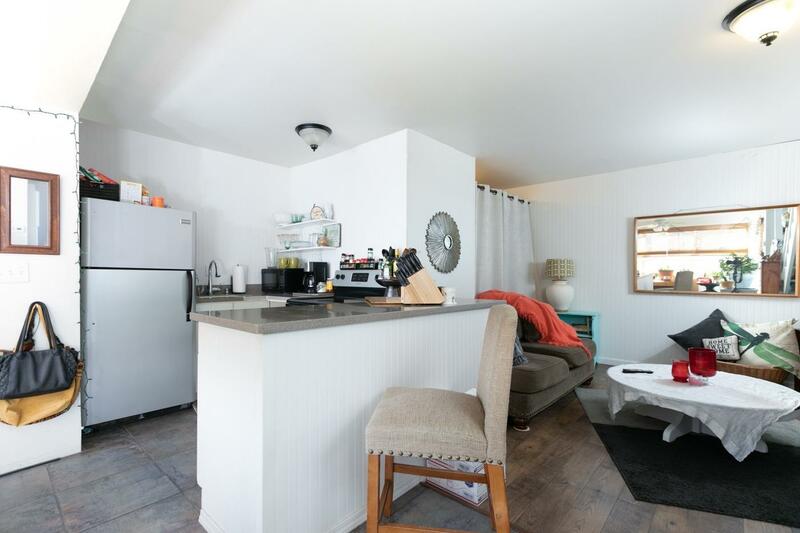 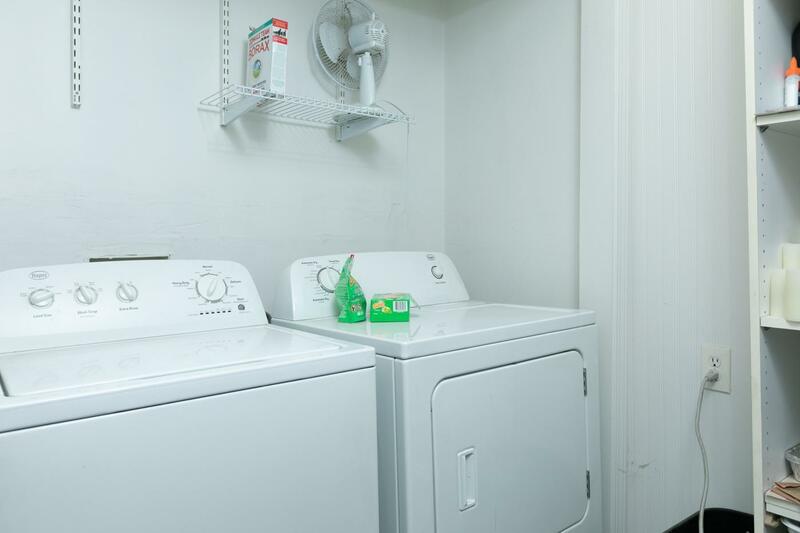 Upstairs, 2-level Apartment is approx 760sf, offers 1 Bedroom, 1 Bathroom and a balcony with view of the river. 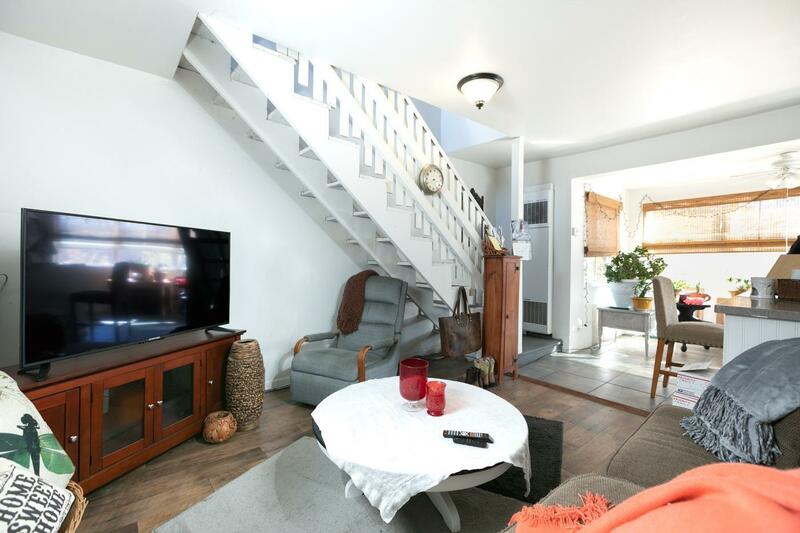 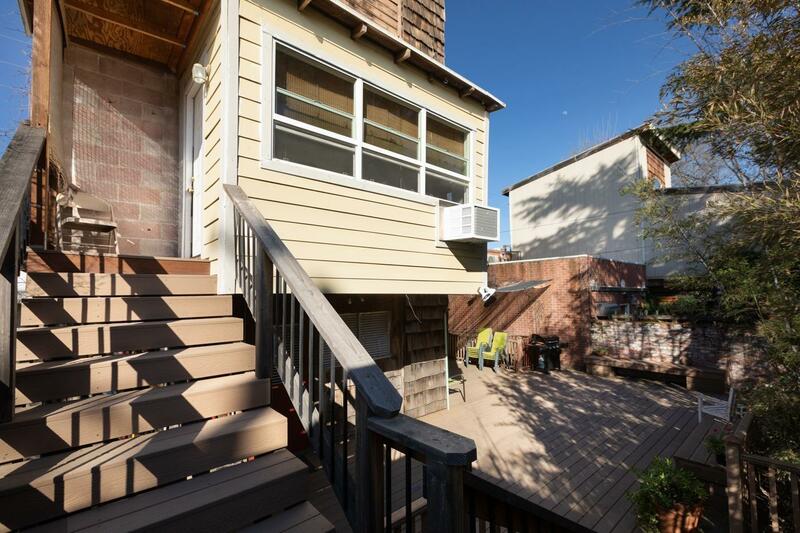 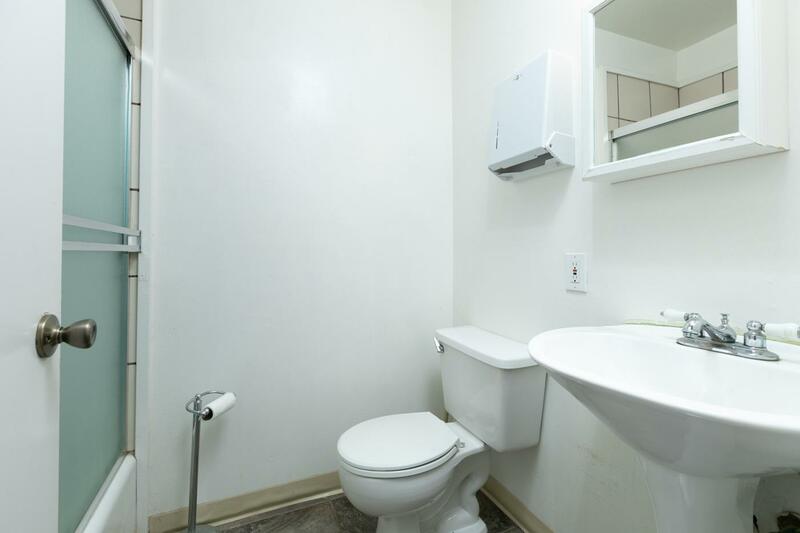 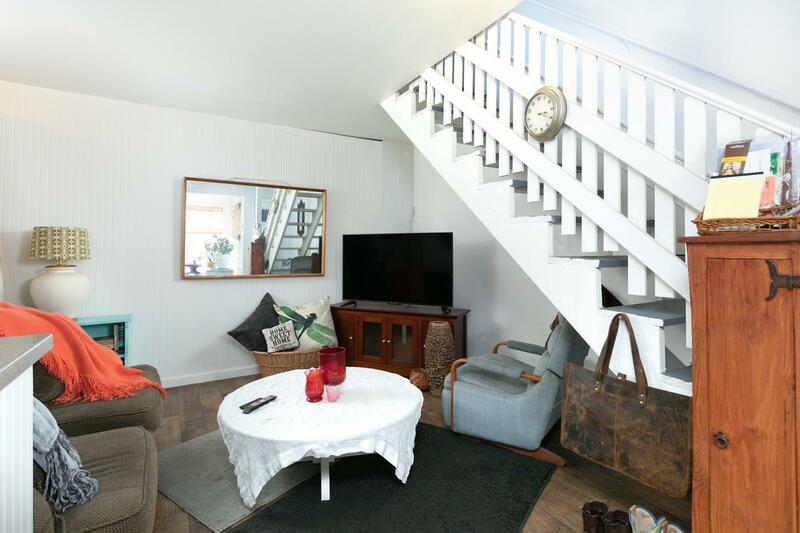 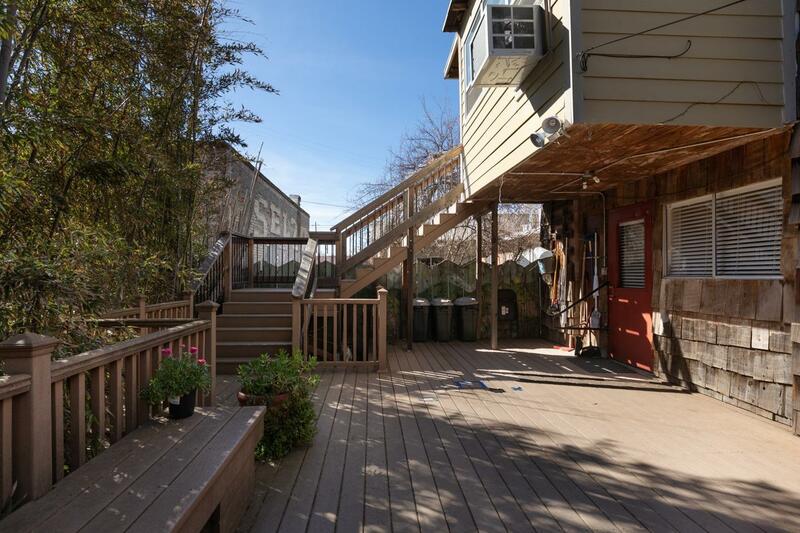 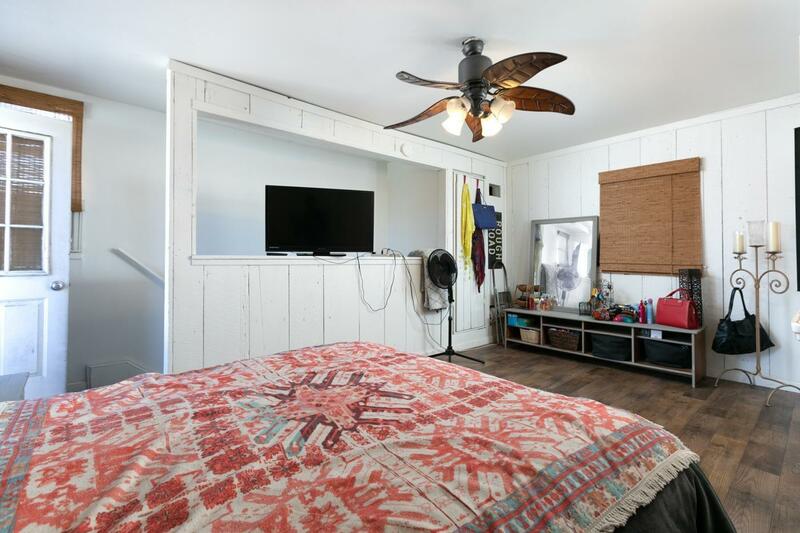 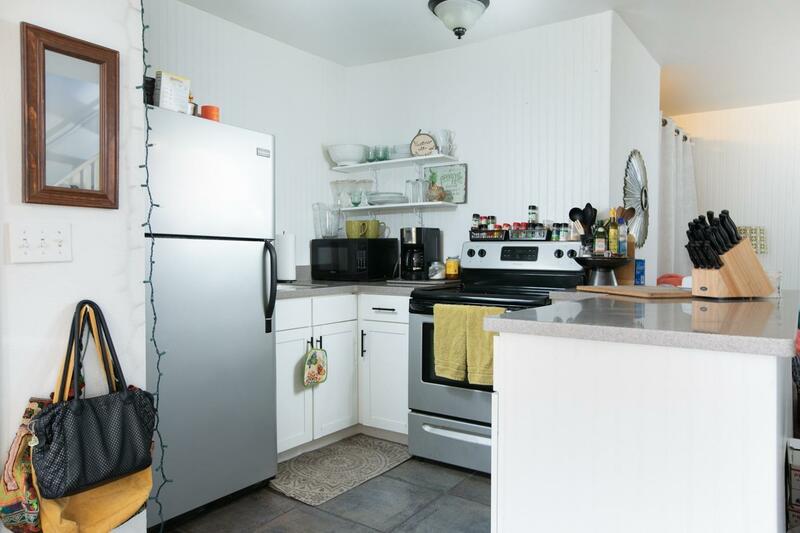 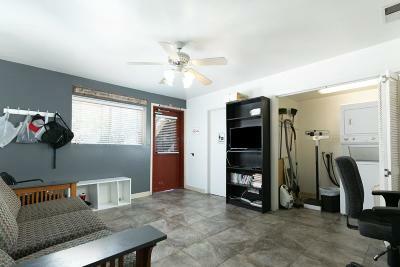 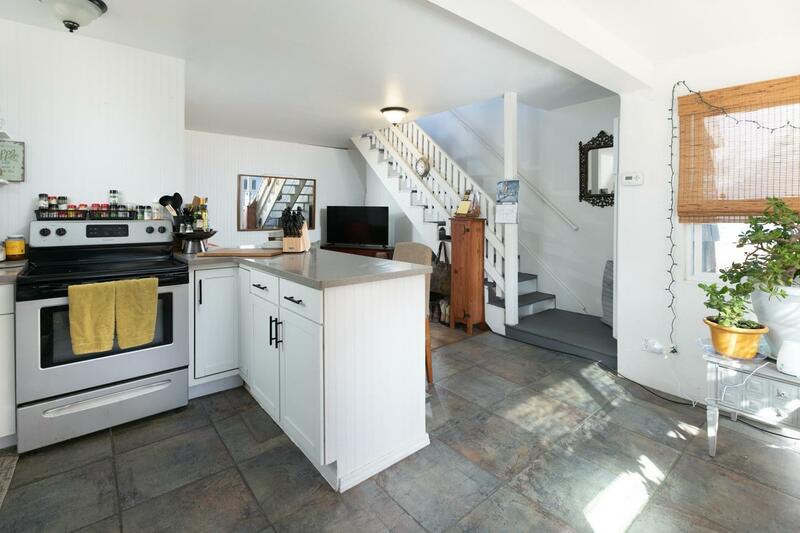 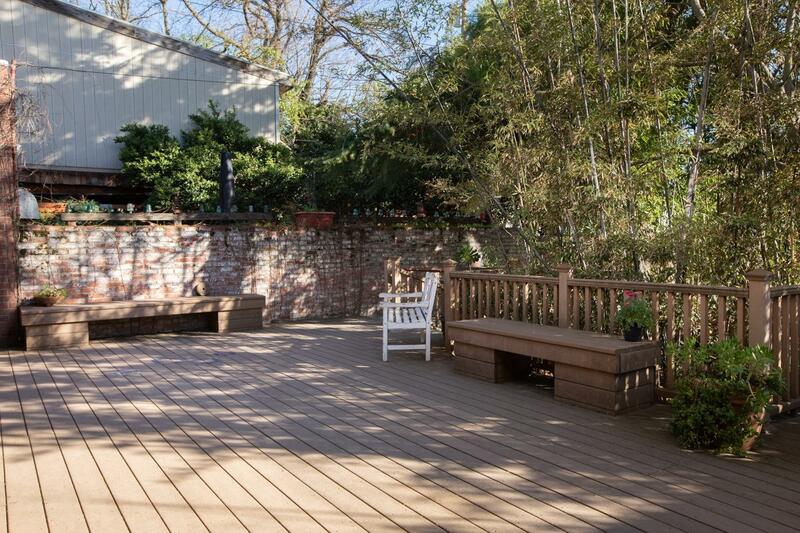 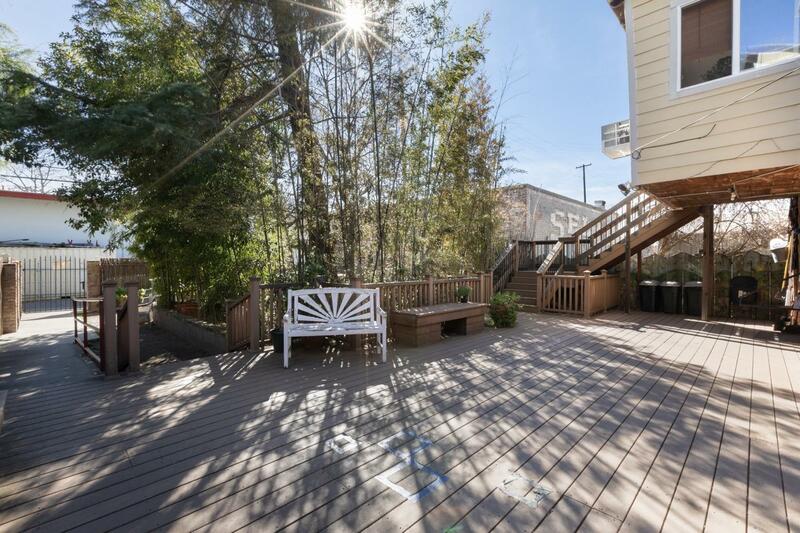 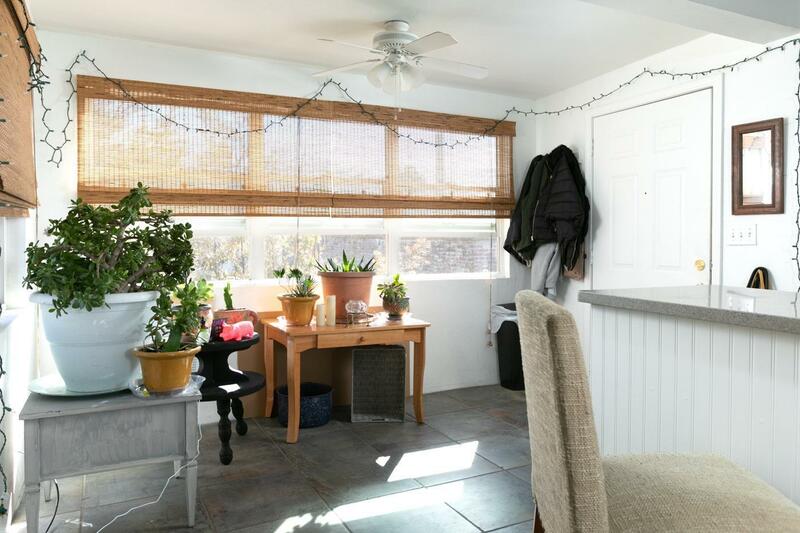 Spacious rear Deck, approx 850sf. 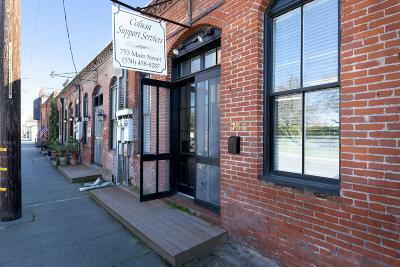 Restaurants, entertainment and services close by.